German interest in Jewish history intensified and became more variegated in the late twentieth century. The output of books, journals, museums, conferences, and research programs conveys this tendency. Nonetheless, doubts remain: How profound and how far-reaching is the contemporary grappling with Jewish and specifically with German Jewish history? Is the combination of denial and suppression, barely conscious guilt and shame, ignorance, and indifference really disappearing among Germans? 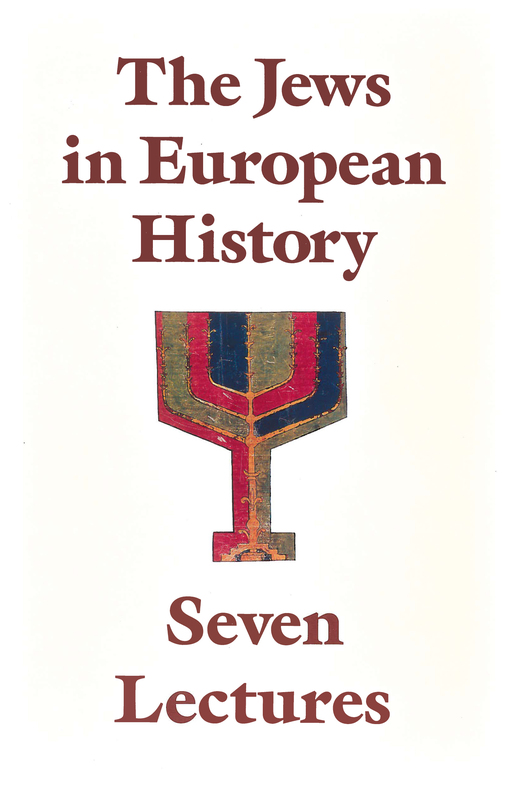 Internationally renowned historians from Germany, Israel, and the United States— including Eberhard Jäckel, Amos Funkenstein, David Sorkin, Michael A. Meyer, Shulamit Volkov, Jehuda Reinharz, and Saul Friedländer—presented these seven lectures to large public audiences at the Ludwig-Maximilian University in Munich. The series achieved the goal of eliciting the history of this minority as a history in its own right. We can only grasp this history after we call something of ourselves into question; once we try to understand this minority from the inside; and once we really accept the consequences of seeing and taking to heart a moving story filled with beautiful and forlorn hopes, disappointments, humiliations and successes, melancholy, and greatness. The Jews in European History, a broad and almost limitless subject, focuses on central European or German Jewish developments, which are only partially typical of those in other European countries. The authors address a wide range of topics, such as the interdependence between Judaism and Christianity; the internal difficulties of modernizing the Jewish religion; the fundamental unity that can, from today’s vantage point, be assumed to underlie the divergent trends in pre-First World War Jewry; and the multifaceted efforts towards redirecting and strengthening Jewish identity under the aegis of Zionism.